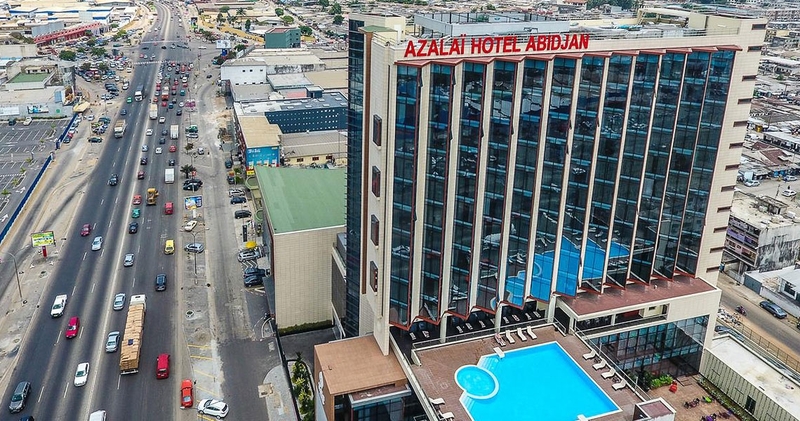 The Azalaï Hotels group, owned by the Malian Mossadeck Bally, will open 3 new establishments in West Africa by 2021-2022. This expansion comes shortly after the inauguration of its first hotels in Nouakchott in 2016 and Abidjan in 2017. The openings of the new hotels will take place in Dakar in 2019, then in Conakry and Niamey in 2021. In addition to these constructions, the group is currently restoring two of its hotels: one in Bamako and the second, the Independence Hotel in Ouagadougou. As noted by CEO Mossadeck Baly at Jeune Afrique Business + on April 23 "his group is currently in an active phase of prospecting and architectural study". As a result, the group discusses the takeover of two existing establishments: a hotel in Nigeria and a green field in Cameroon. The CEO said the work would last "two and a half years". On the strength of these investments, the Azalaï group also benefits support from institutions such as Proparco, the West African Development Bank (BOAD), Cauris Management and IFC, a subsidiary of the World Bank.